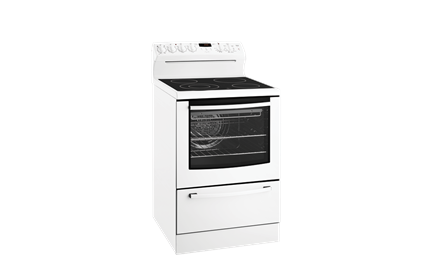 Apollo 60cm Freestanding Electric Cooker with separate warming drawer is rated 3.1 out of 5 by 7. Rated 1 out of 5 by JamesB from Lemon 3 of the 4 simmerstats need replacing as the electric elements burn hot even when on low. Lemon. Rated 5 out of 5 by Trigger40 from Everything you need in a good oven I bought this recently and found that it had all the features that I needed. I really liked the cooking zone on the top with the small inner ring. The oven functions are also great. 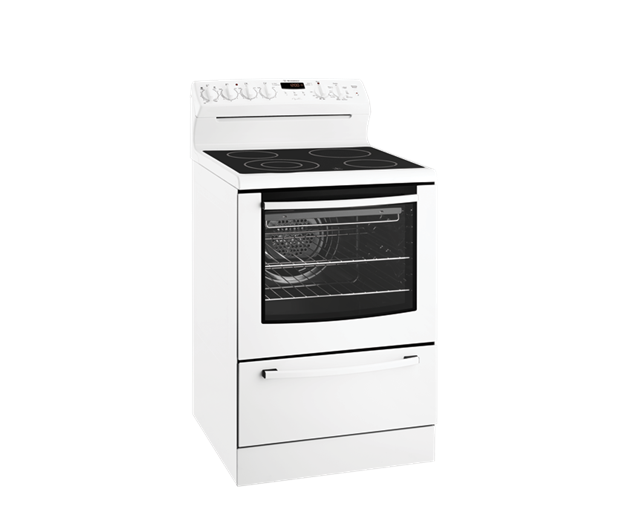 Rated 3 out of 5 by Stretch from Basic oven Happy with Ben, basic features, easy to use and understand. 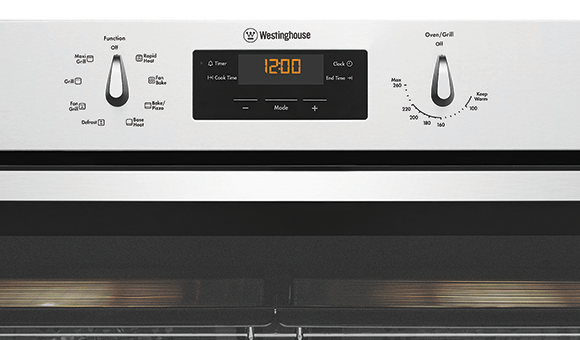 At times does not appear to heat to desired temperature, in saying that food gets cooked with a little extra time.